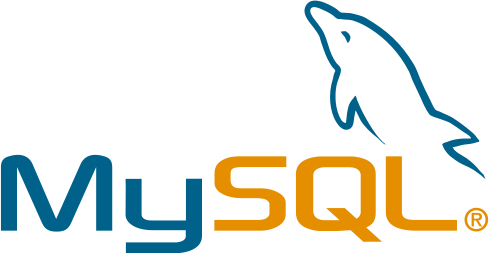 How to query data from MySQL via ODBC by C programming. 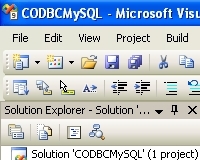 How to INSERT data into MySQL via ODBC by C programming. How to connect MySQL5 via ODBC by C programming .